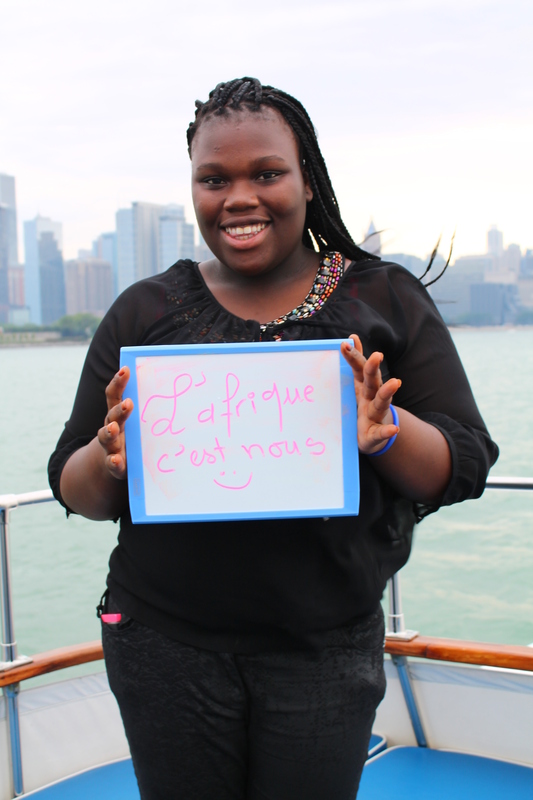 Pan-Africa Youth Leadership Program participants spell out their vision for Africa. Listen up. 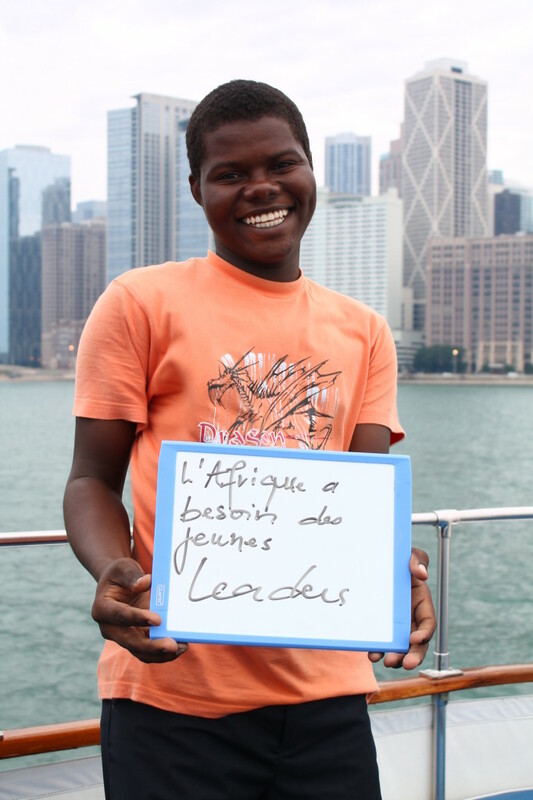 Young African leaders have a few things to say about youth leadership. 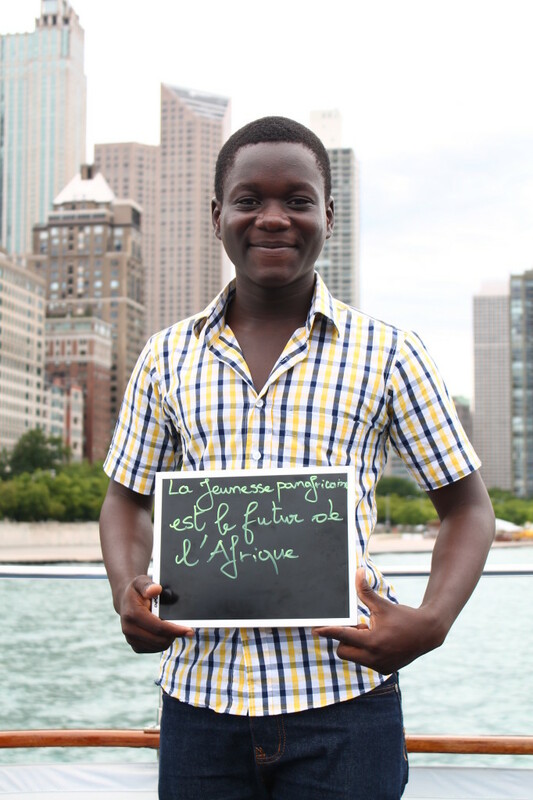 These 24 incredible changemakers from Togo, Senegal, Chad and Mauritania traveled to the United States to learn and discuss social entrepreneurship, civic engagement, and community building. The leaders were here last month as part of our second cohort of Pan-African Youth Leadership Program, a program sponsored by the U.S. Department of State. Each student developed a community service project or small enterprise to implement upon their return home. 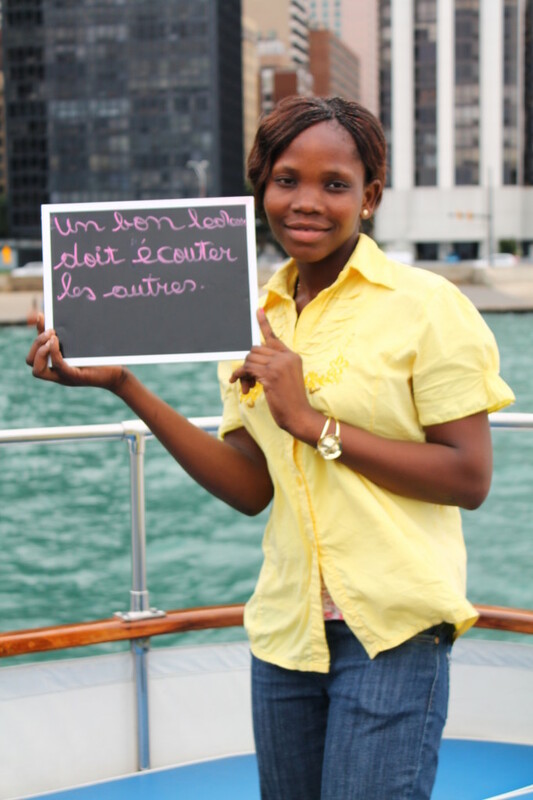 Projects ranged from jewelry-making ventures to new libraries to school clean-up initiatives. We’re excited to see how they build on the accomplishments of our first cohort, who are now implementing 10 projects (and counting!) in 8 different countries. 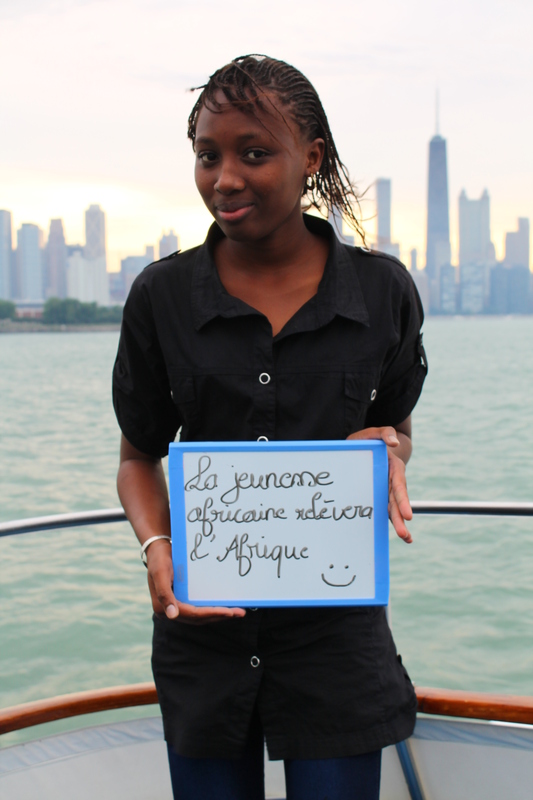 1) Pan-African youth are the future of Africa. 2) Leadership is improving the lives of others. 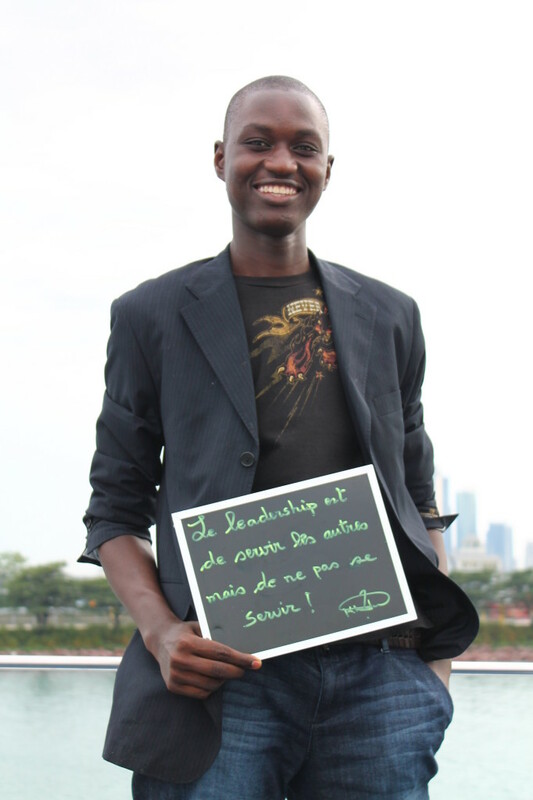 3) Africa needs young leaders. 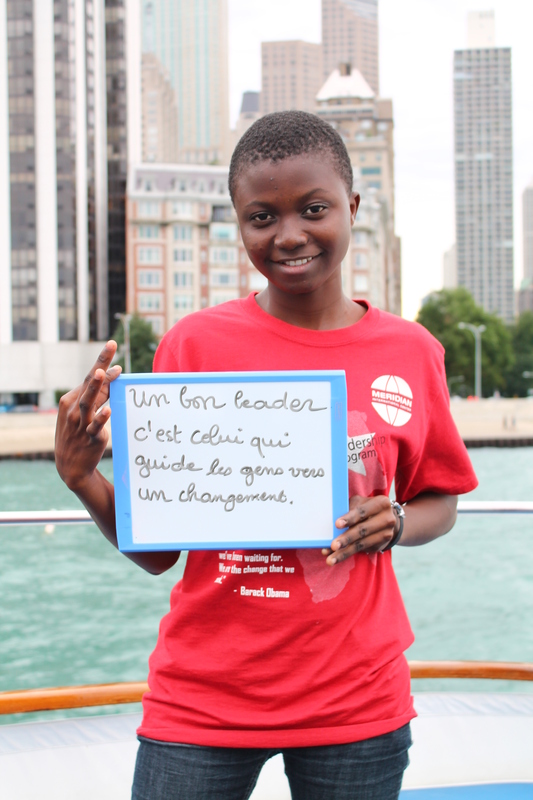 4) A good leader is someone who leads others towards change. 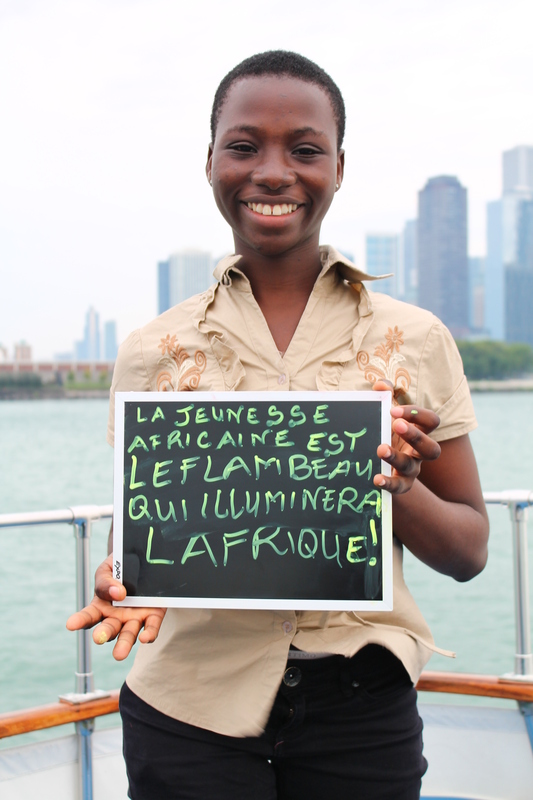 5) African youth are the flame which will illuminate Africa. 6) A good leader must listen to others. 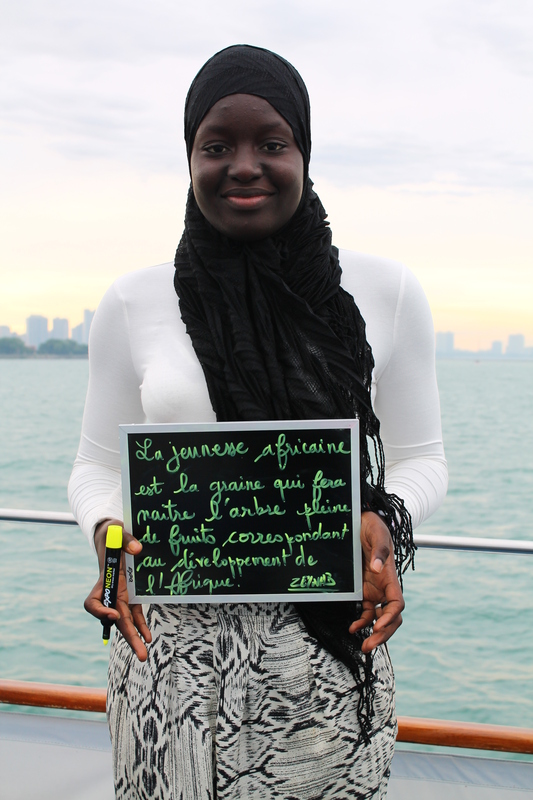 7) You can’t build a nation without youth. 8) African youth are the seed which gives birth to a tree ripe with the fruits of development in Africa. 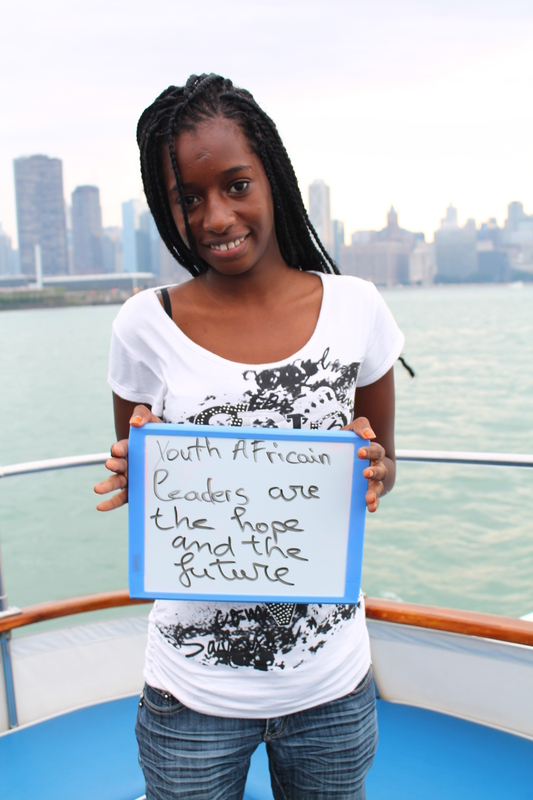 9) Youth African leaders are the hope and the future. 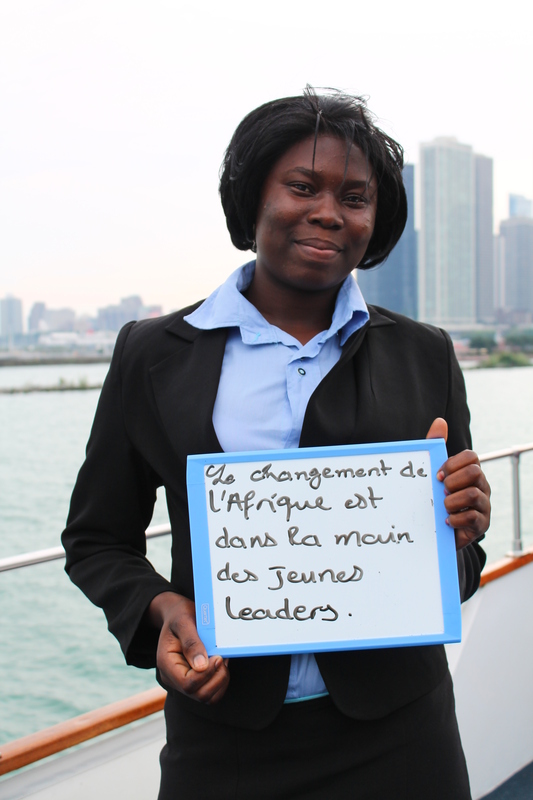 10) African change is in the hands of young leaders. 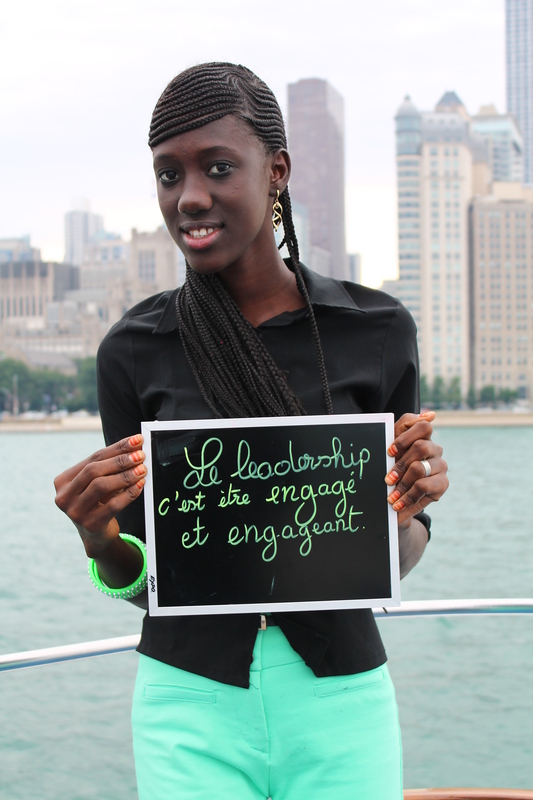 11) Leadership is to be engaged and engaging. 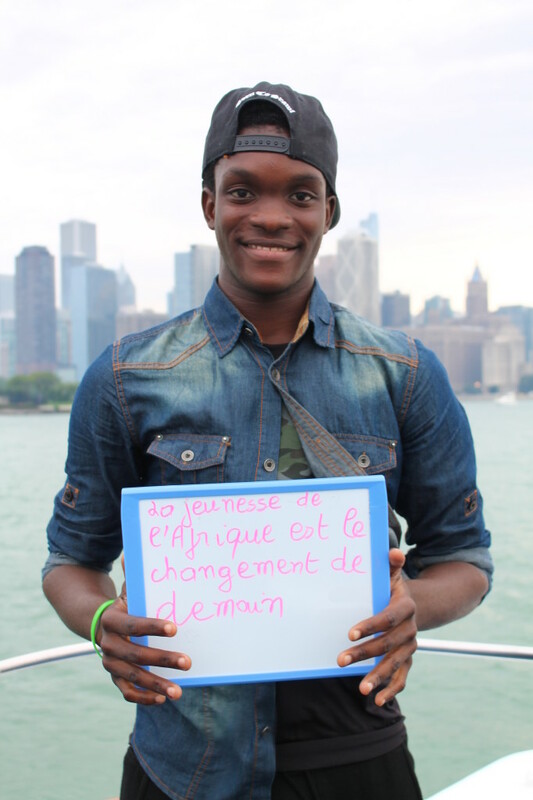 12) African youth are the change of tomorrow. 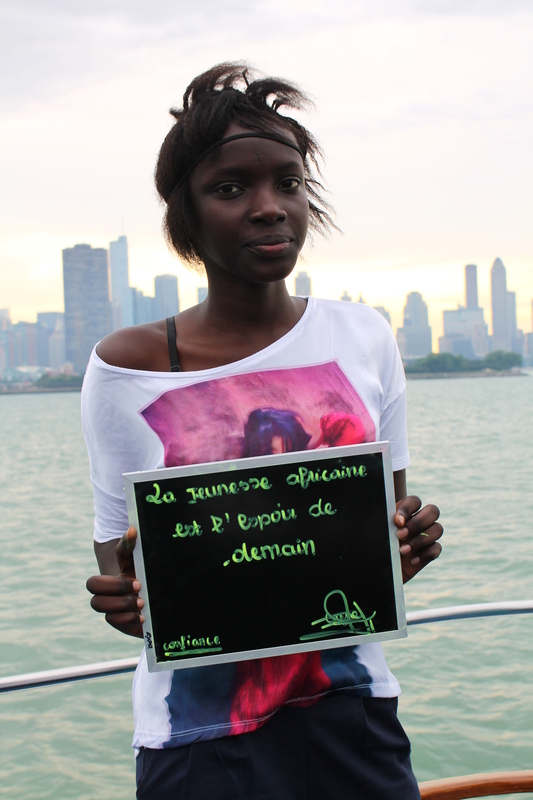 13) African youth will lift up Africa. 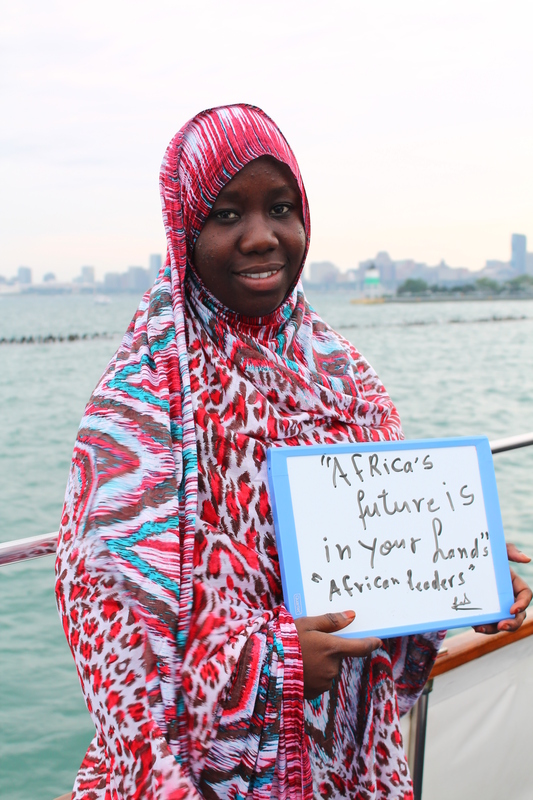 14) Africa’s future is in your hands African leaders. 15) Leadership is serving others without serving oneself. 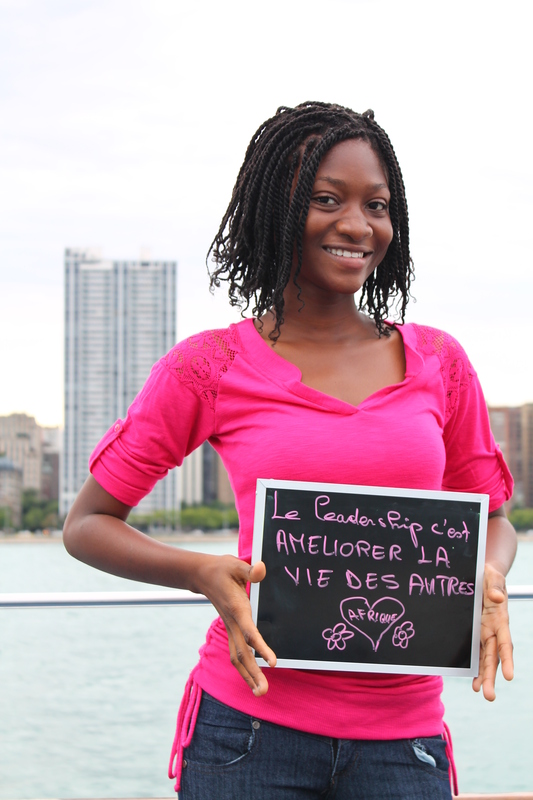 16) African youth are the hope of tomorrow. 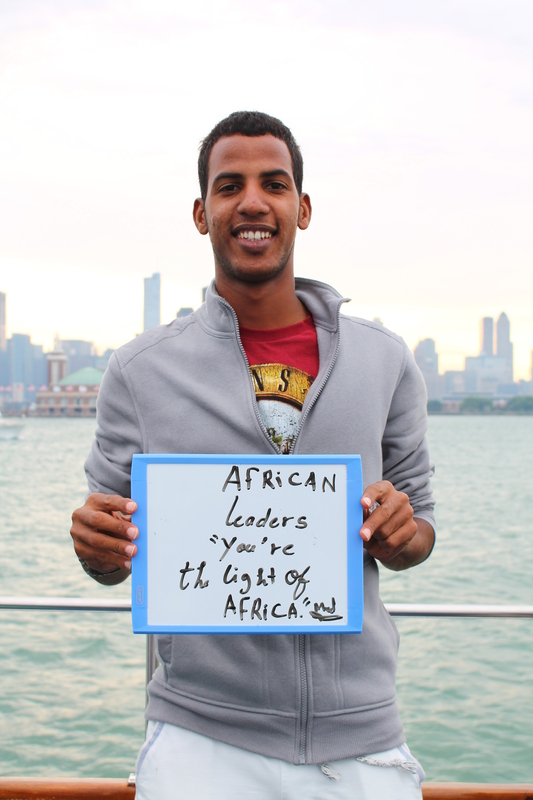 17) African leaders you’re the light of Africa. In October, we will welcome the next group of young African leaders from Mali, Burkina Faso, and the DRC, so keep an eye out for more news from this dynamic team! POST TAGS: Africa, Community Engagement, Entrepreneurship, Global Leaders, Meridian Alumni, PAYLP, Professional Exchange, Public Diplomacy, Youth.